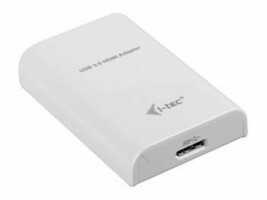 The Lenovo USB 3.0 to DVI/VGA Monitor Adapter (0B47072) provides a quick and easy way to attach an analog or digital monitor to a ThinkPad or ThinkCentre USB port, helping to increase productivity through the use of multiple monitors. 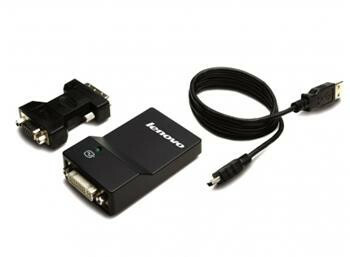 The Lenovo USB 3.0 to DVI/VGA Monitor Adapter is ideal for increasing the efficiency of everyday tasks. View and extend spreadsheets across multiple monitors, or view financial charts simultaneously. 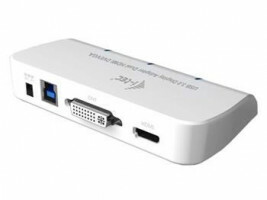 Using multiple USB 3.0 to DVI/VGA Monitor Adapters reduces overlapping of windows when multitasking is required, and increases overall user experience and productivity. 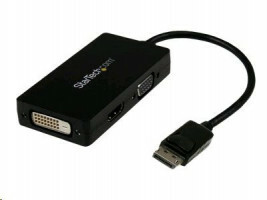 Up to six monitors can be connected using up to six USB 3.0 to DVI/VGA Monitor adapters when connected to ThinkPad systems. 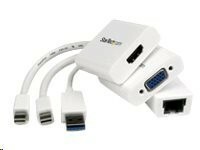 Adapters coexist with existing system monitor ports and installed graphics cards.